which enhance your overall wellness. 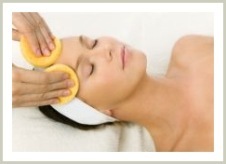 Facial treatments are 60 minutes and include Steam, Cleanse, Exfoliate, Extraction, Masque, and a 20 minute Massage. skin care therapist will relieve tension and fatigue and promote total relaxation. 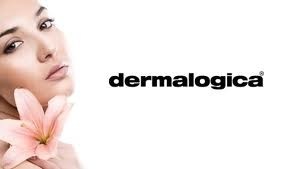 Ask our skin care therapist about the comeplimentary SKIN BAR with Dermalogica skin care products. 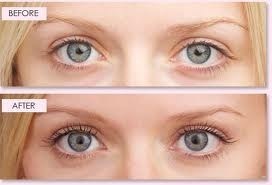 Benefits all skin types and skin condition. 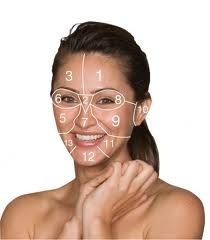 MicroZone Treatment is 30 minute Zone Targeted Treatment Solution. Technology are used together, they firm and smooth the skin, providing outstanding Age-Defying results. Your skin is left rehydrated; blood circulation is improved; the signs of aging are reduced and more radiant appearance is achieved after the very first treatment. BT-Nano and BT-Micro are non-invasive Micro-Current Methods which absolutely benefit either premature or maturing skin types. Bt-Nano and BT-Micro are popular treatments options for many reasons. Day surgery is extremely aggressive, expensive and involves a recovery period. unlike surgery, Micro-Current Methods with Dermalogica skin care products will provide Aging-Defying results without recovery, downtime and surgery expenses. The Benefits of Using BT-Nano and BT-Micro are Muscle Re-education (facial toning), Increase circulation (Benefits blood and lymph flows), Natural Production of collagen and elastin, Protein Synthesis, Dispersion of hardened collagen and Specific Products Penetration. You will see a 40% reduction in fine lines and wrinkles;70% reduction in deep wrinkles;80% reduction in pore size and a 65% improvement in elasticity.